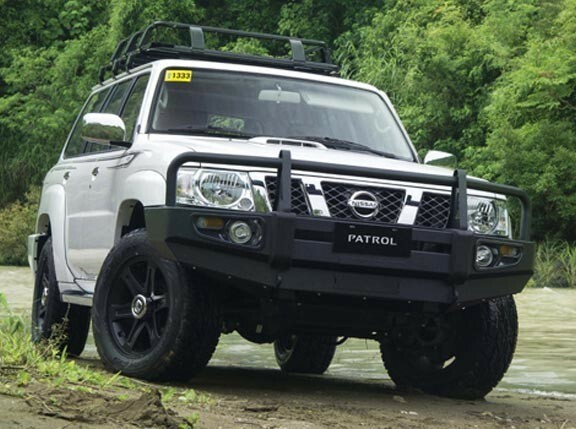 A source from Nissan Philippines has told TopGear.com.ph that the local distributor of the Japanese carmaker is relaunching the Patrol Royale full-size SUV within the year at much affordable pricing. 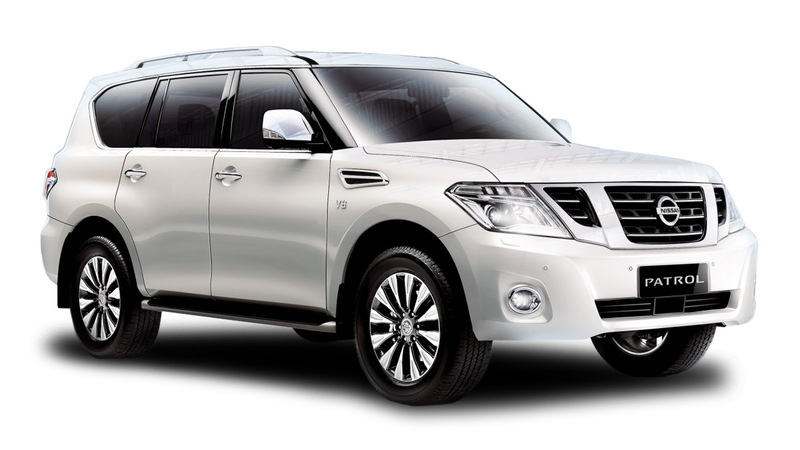 Currently, the SUV's prices "start at P4,995,000," according to the company's official website. According to our source, the Patrol Royale will be reintroduced around the last quarter of 2015, featuring updated features both inside and out. The best part is that the pricing will be significantly slashed. Our source said the Patrol Royale could go for as low as P3.5-3.6 million. Damn! That's some price cut right there. Our source cited JPEPA (Japan-Philippines Economic Partnership Agreement) as one of the main factors in the price reduction. Under the trade agreement, Japan-sourced vehicles with engine displacements of 3.0 liters and up are exempt from import duties. Better start calling your Nissan sales agent to reserve a unit now. 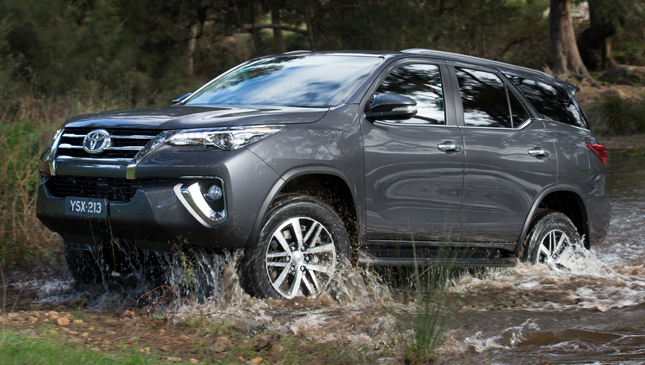 This cheaper Patrol Royale will sell like hotcakes, believe us.